» News » Download the Zanki Zero: Last Beginning Demo Today! 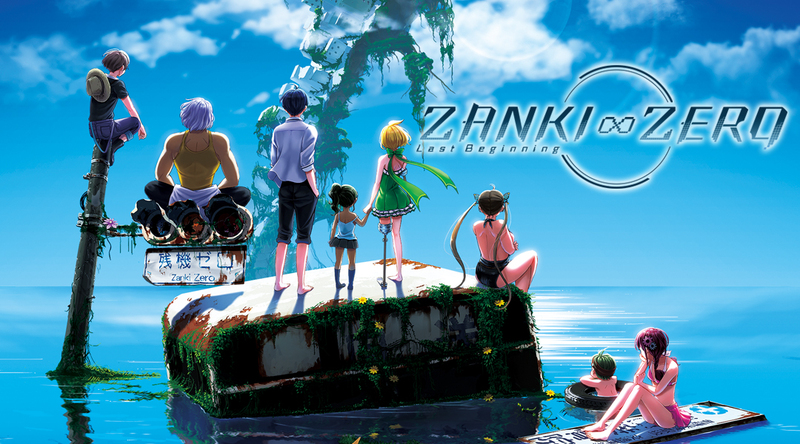 Download the Zanki Zero: Last Beginning Demo Today! The Zanki Zero: Last Beginning PlayStation®4 demo is out now! Play the demo and get a free Item Pack when you purchase the main game! Download the demo from NA PlayStation™Store! The demo is also available on EU PlayStation™Store!